While Pawan says he will leave the films to focus on long-term politics, 'Agnyaathavaasi' may well become his latest film. 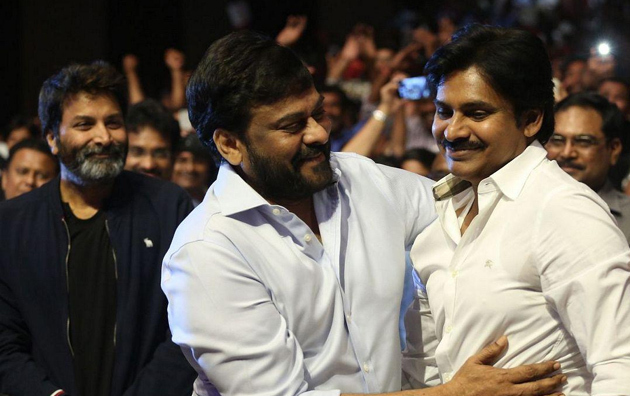 As Chiru has always suggested that his younger brother should continue to shoot movies while being active in politics, he may suggest Pawan on the same thing once more. Nice Countinue Great Work I Think You Always Best Do.